Also you can edit by U disk use software, The side has a USB port. 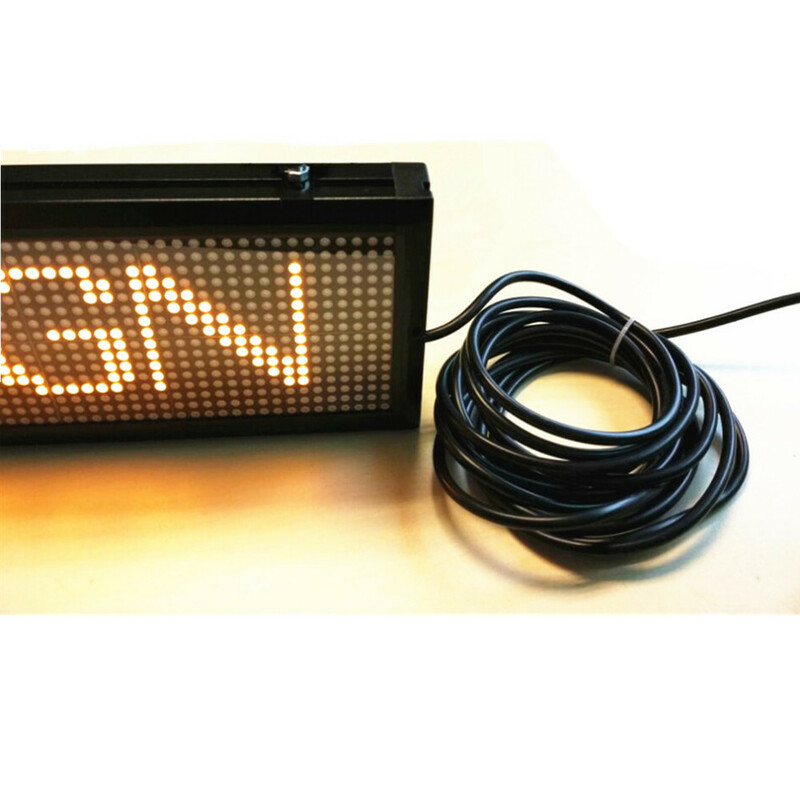 Input method : Text message can be scrolling and programmed by computer via USB adapter .led display can identify its USB port automatically. More than 45 effects available. Different scrolling actions for you choice, like flashing, static, moving to left, moving to right and so on. Warranty : 1 Year only. 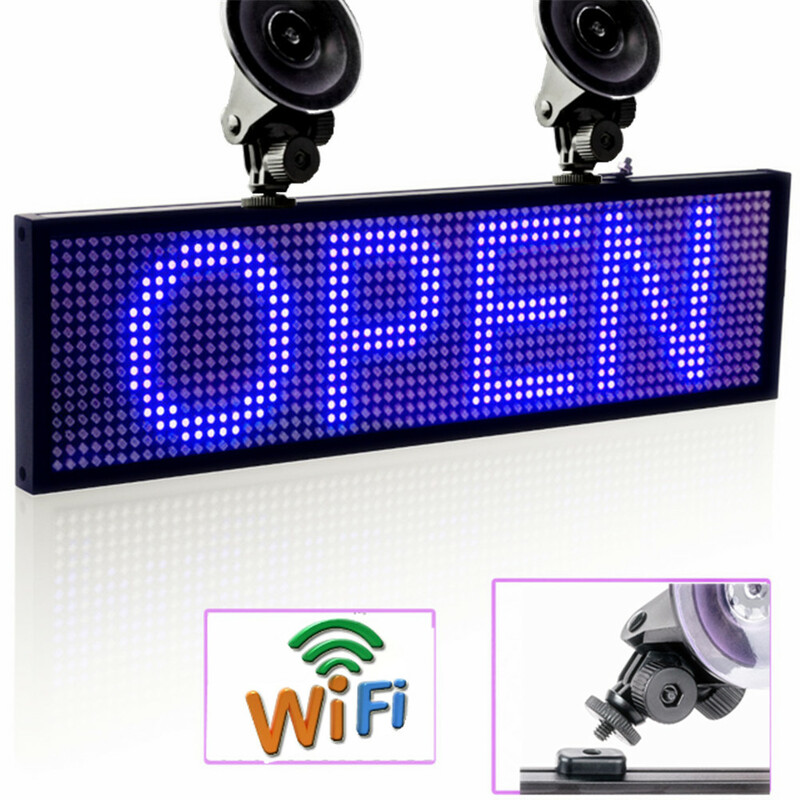 3. search and connect to the led sign, Click “TF_9B6A32” to connect your Android mobile phone to the led sign. You can change the effect ,such as speed,act, front….